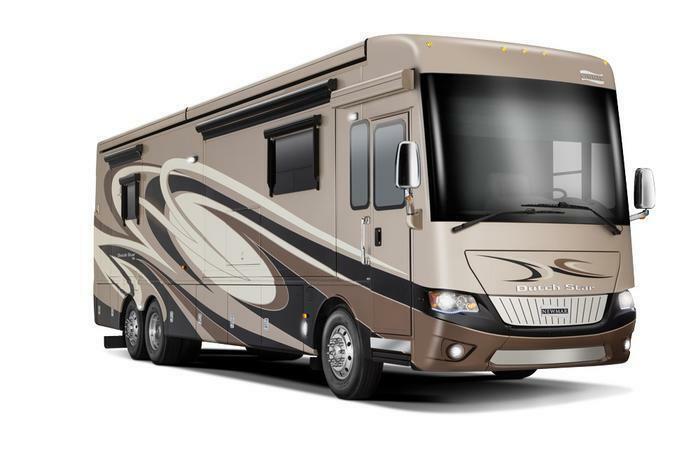 Newmar Corporation is recalling 51 model year 2017 Dutch Star, Mountain Aire, London Aire, Essex, and King Aire motorhomes manufactured May 12, 2016, to September 22, 2016 and built on a Spartan Motors chassis. The throttle circuit wires on the recalled vehicles may not cancel out electromagnetic interference, and as a result, interference may cause the throttle signal to be higher or lower than intended. Newmar will notify owners, and Spartan dealers will install an overlay harness with twisted wires, free of charge. The recall is expected to begin January 2, 2017. Owners may contact Newmar customer service at 1-800-731-8300 or Spartan at 1-800-543-4277. Newmar's number for this recall is 16V-776.